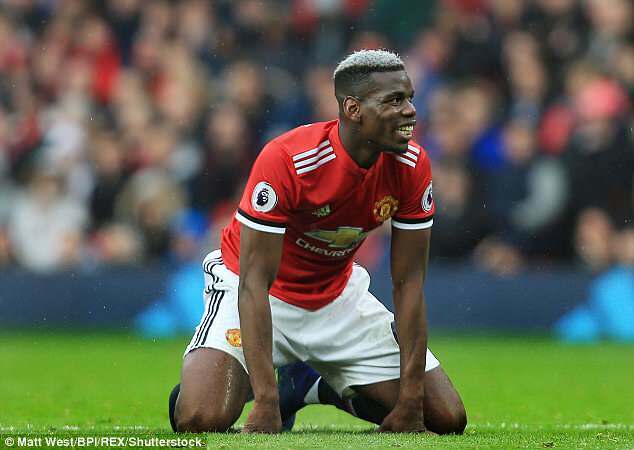 Paul Pogba’s second spell at Manchester United could come to an abrupt halt this summer after manager Jose Mourinho lost patience with the mis-firing £89million midfielder. As exclusively revealed by Sportsmail on Tuesday, Mourinho has included Pogba on a list of players who can be sold following the conclusion of the campaign. Though such a decision is likely to be met with resistance from the Old Trafford hierarchy, it is hard to see how Pogba and Mourinho can move forward given their fractured relationship. The pair’s relationship has soured quickly this season, with a succession of poor performances by Pogba often heavily criticised in public by Mourinho. It is certainly not how United imagined things would play out when they signed their former academy star from Juventus for a world record £89m as Mourinho arrived in the summer of 2016. We take a closer look at the ups and downs of Pogba’s rollercoaster relationship with United over the past decade. From his early teenage years, there was a buzz around Pogba as the latest talented prodigy to roll along the French production line. Pogba was 16 in 2009 when it was announced that United has signed Pogba into their academy from Le Havre, where he’d spent two years. Le Havre were furious about the way United went about their business, accusing them of luring Pogba by offering his parents large amounts of money. ‘This foolish act is even more unacceptable because it comes from a club with such stature… Manchester United does not hesitate to uproot a 16-year-old,’ read a Le Havre statement from the time. President Jean-Pierre Louvel alleged United had offered them £87,000 and a house and threatened to lodge a complaint with FIFA. In response, United threatened to sue them. In the end, the sitution was resolved when Pogba’s former club Torcy accused Le Havre of using similar tactics to acquire Pogba from their youth academy. A judge appointed by FIFA cleared United of any wrongdoing in October 2009 and the midfielder could finally concentrate on impressing his new club on the pitch. He advanced from the under-18 side to the reserves in quick time, helping United win the 2011 FA Youth Cup in a side that also featured Jesse Lingard, Michael Keane and Ravel Morrison. 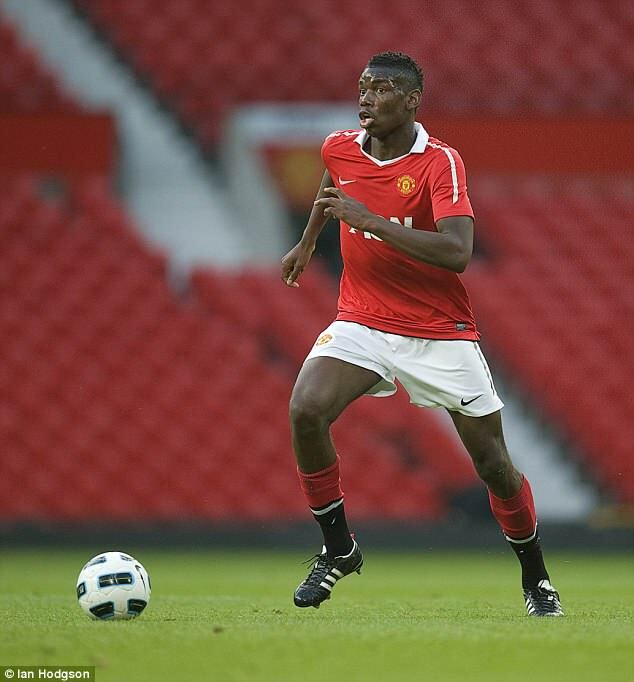 By the start of the 2011-12 season, pressure was mounting on Sir Alex Ferguson to hand Pogba a first-team debut, something the Scot was only too aware with. ‘I mean if we hold Pogba back, what’s going to happen? He’s going to leave,’ Ferguson said in what proved to be prescient comments. His debut duly came in a League Cup tie at Leeds United in September 2011, with a Premier League debut following against Stoke three months later. Given the hype, Pogba would have been expecting his debut to lead to more regular first-team football but it simply didn’t happen. One of the prinicpal reasons was the decision of Paul Scholes to come out of retirement midway through the 2011-12 season, limiting the available spaces in United’s midfield. 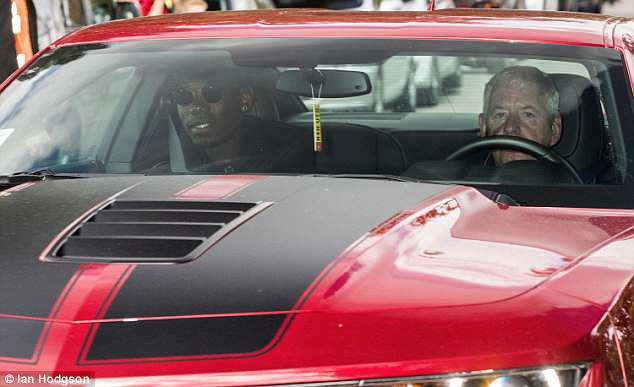 His relationship with Ferguson quickly deteriorated and at the end of the season, Pogba left United to join Juventus after turning down a new contract. Later, Ferguson revealed the true cause of Pogba’s abrupt Old Trafford exit was down to his agent Mino Raiola, a larger-than-life personality he simply didn’t get on with. Ferguson wrote in his book, Leading: ‘We had Paul under a three-year contract, and it had a one-year renewal option which we were eager to sign. ‘But Raiola suddenly appeared on the scene and our first meeting was a fiasco. He and I were like oil and water. 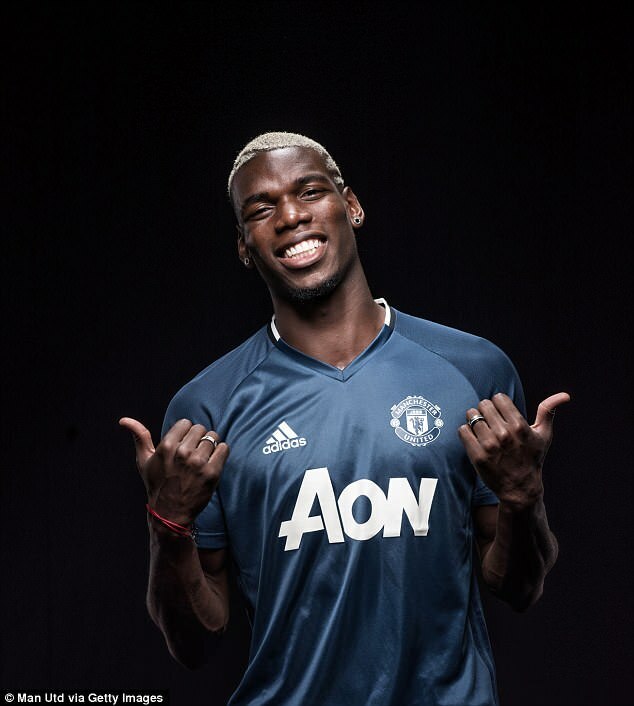 To compound matters, United received a mere £800,000 in compensation for Pogba, one of their brightest rising stars. 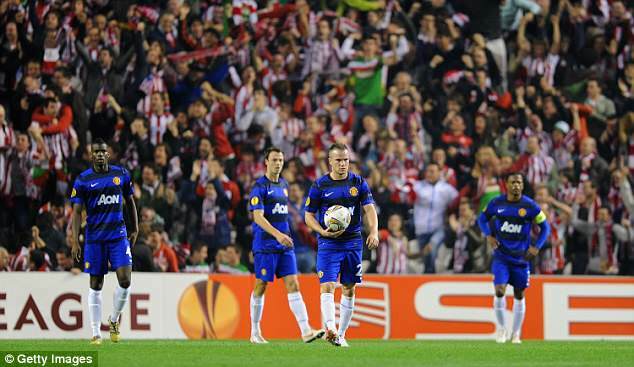 United’s sudden loss was almost immediately Juve’s gain. Pogba excelled for the Italian giants, progressing from raw talent to one of the most accomplished players in world football. 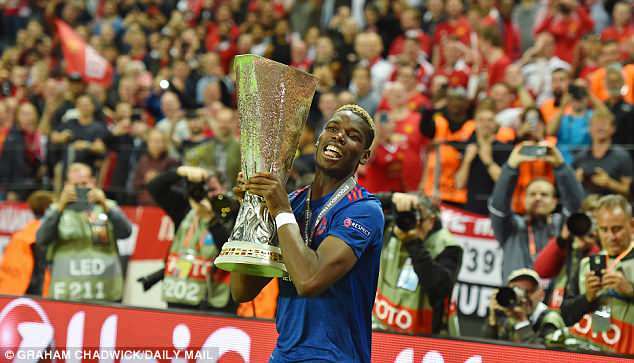 Under the guidance of Antonio Conte and then Massimiliano Allegri, Pogba fully realised all his potential and achieved plenty of silverware to go with it. Each of his four seasons at Juventus ended with the Serie A title, while there were also two Italian Cup wins and a run to the Champions League final in 2015, where they lost to Barcelona. He regularly produced storming performances from midfield, his energy, dynamism and creative instincts driving Juventus forwards. 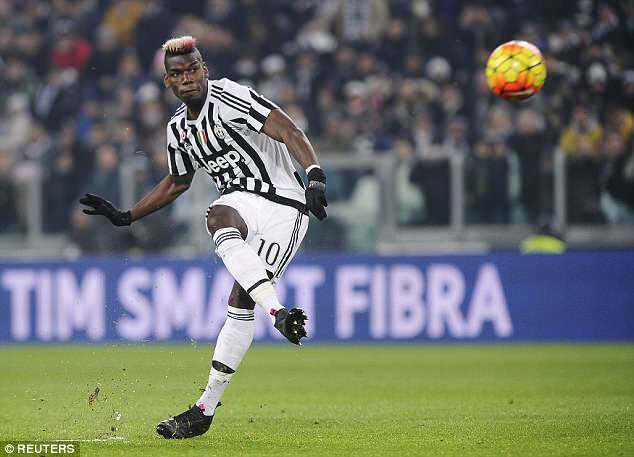 Pogba also scored spectacular goals. 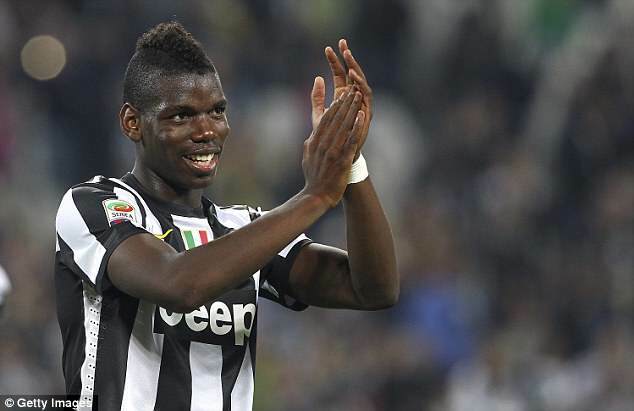 Under Allegri, he was afforded greater freedom with the ball and in the 2015-16 season, Pogba finished as the leading assist provider in Serie A. He regularly made top 10 lists of the world’s finest players and finished in fifth position in the 2015 Ballon d’Or awards. 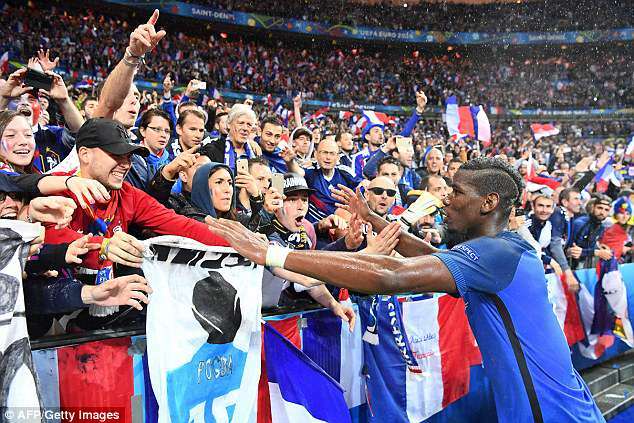 With his sparkling club form came a role of increasing importance for the France national team as well. 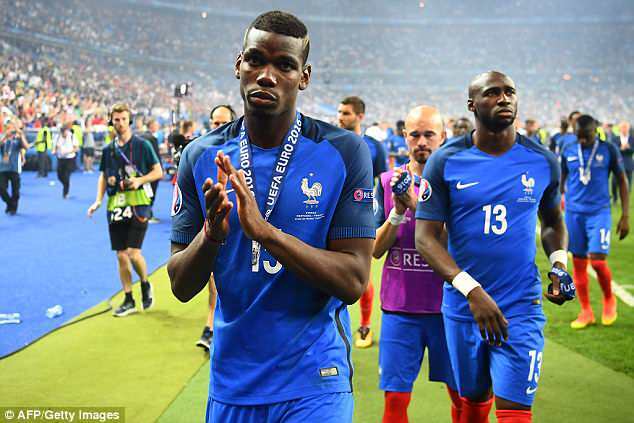 Having made his debut against Georgia in March 2013, Pogba quickly became indispensable to the national side and it was his impressive performances in helping France to the Euro 2016 final that inspired what happened next. 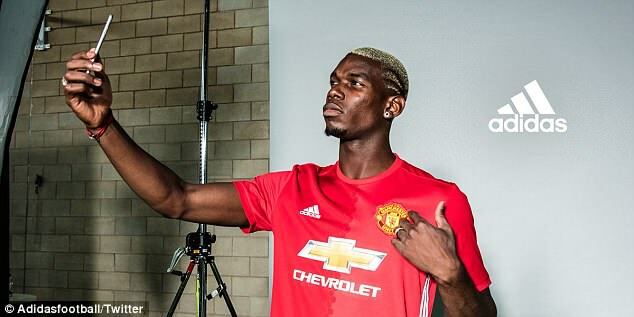 In one of the most extraordinary football social media campaigns ever conceived, Pogba was unveiled as a Manchester United player on August 8, 2016. Given the world record £89m sum United paid to bring him back, this was never going to be merely holding up the club scarf by the side of the Old Trafford pitch. 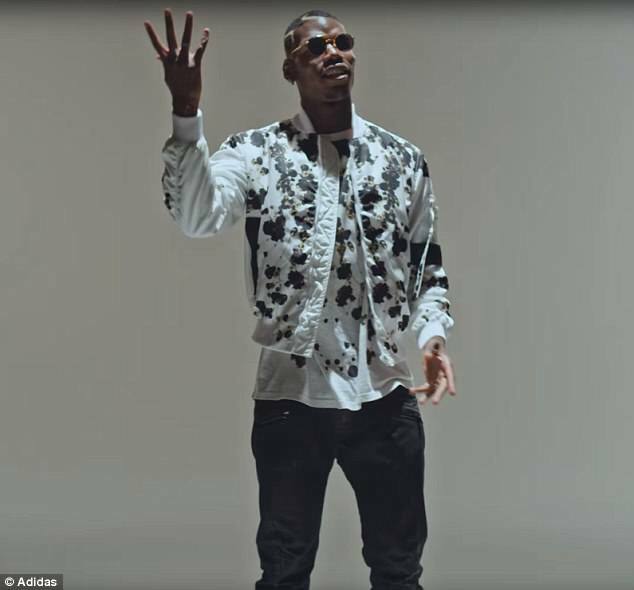 United coined the Twitter hashtag #Pogback, there were slick viral videos as though promoting the sequel to a Hollywood blockbuster, and there was a collaboration with rapper Stormzy to promote sponsor Adidas. The carefully choreographed announcement then featured videos of Pogba returning in apparent triumph to United’s Carrington training base, embracing staff members still there from his first stint. ‘I just came back to Carrington and it was like I came home. Like I just went for a holiday. I came back and see the same people. It’s destiny. I was meant to come back. I’ve always had this United thing in my heart,’ he declared. With Jose Mourinho appointed United’s new manager weeks earlier, the much-trumpeted return of Pogba was viewed as a gift for the new manager. What’s more, the fact United felt comfortable breaking the world transfer record to beat off competition from Real Madrid, not to mention paying Pogba wages of £200,000-a-week, was an almighty statement of intent. And it’s just as well Ferguson now sits in the Old Trafford director’s box. He probably wouldn’t have been best pleased to learn Raiola picketed a cool £41m from the deal. Early indications hinted at the kind of Jekyll and Hyde performances we have become used to during Pogba’s second spell at United. He was excellent in a 4-1 win over defending champions Leicester City at the beginning of last season, but was completely ineffectual in a derby defeat to Manchester City. The burden of his £89m price tag, plus potential fatigue from France’s Euro 2016 run, took their toll as the instant brilliance many expected failed to materialise. 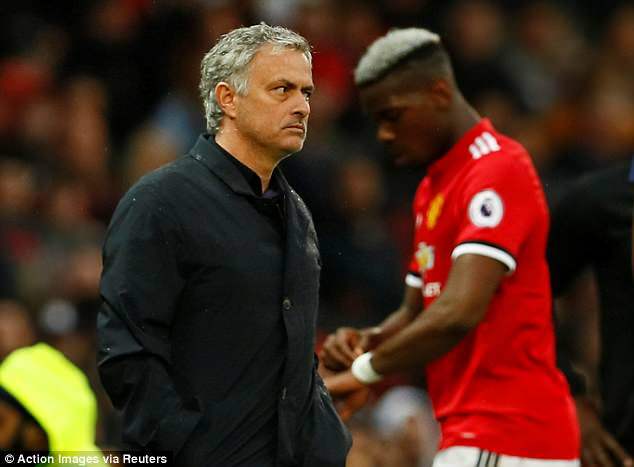 At the end of October, Mourinho lashed out at football ‘Einsteins’ who had rushed to pass judgement on Pogba before he had fully adapted to the Premier League’s demands. While not reaching Juventus standards, Pogba’s first season back at United was a qualified success. He scored nine goals and contributed six assists in 51 matches in all competitions, helping United win the EFL Cup and Europa League. Nonetheless, it was expected that Pogba would discover a greater consistency of form this season. But a positive start was disrupted by a hamstring injury that kept him sidelined for a dozen matches. His struggles intensified after that, with Pogba not fitting into the 4-2-3-1 system Mourinho wanted to play. He was lying too deep in midfield to influence things going forward, but lacked the discipline to do the simple things. 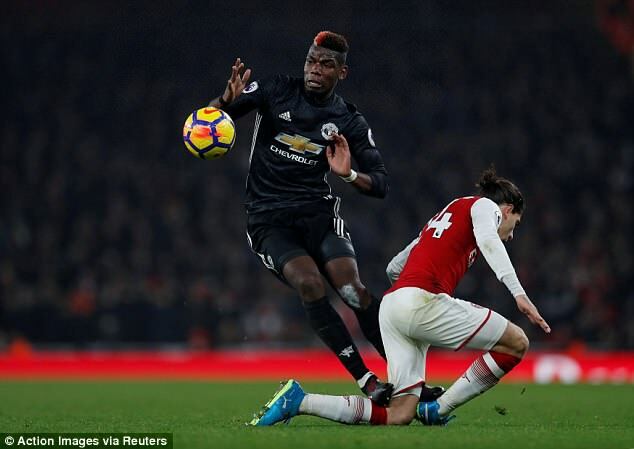 Pogba was sent off at Arsenal and then suffered more inconsistent form, offering only tantalising glimpses of his best form. 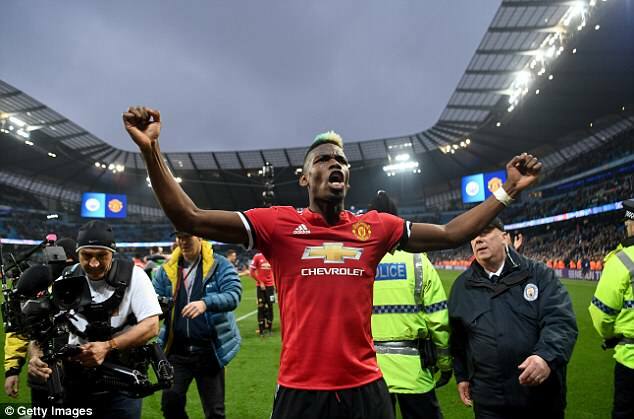 It comes at odds with the off-field hype that swirls around Pogba, from his ever-changing array of colourful hairstyles to his own Twitter emoji and social media self-promotion. 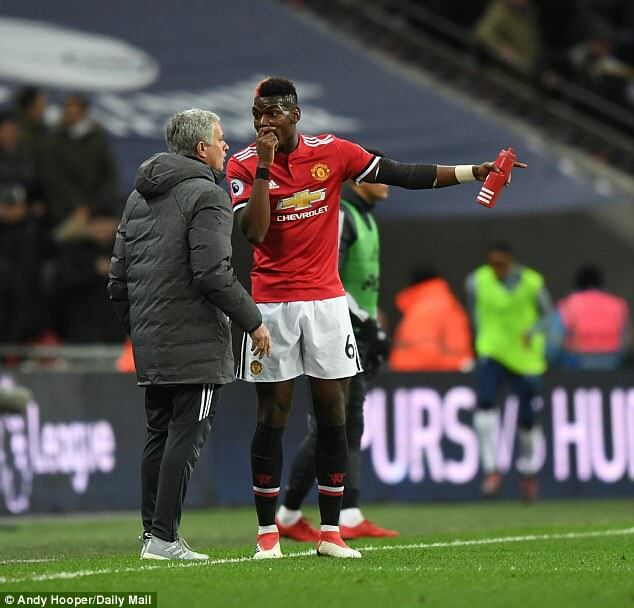 His relationship with Mourinho, unwilling to shape the whole team around him, soured and the pair had a very public disagreement over tactics in Janary’s loss to Tottenham. That led to Pogba being dropped for a number of important games, including the second leg of United’s Champions League tie with Sevilla and the home win over Liverpool. On the eve of the Manchester derby earlier this month, Pep Guardiola revealed that Raiola had offered Pogba to Manchester City during the January transfer window. 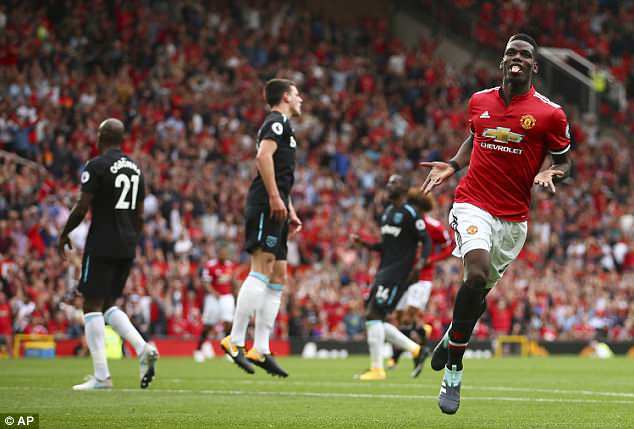 Whether mischief-making or not, it inspired Pogba to his finest performance in a United shirt, scoring twice as they came from two goals down to win at the Etihad Stadium. 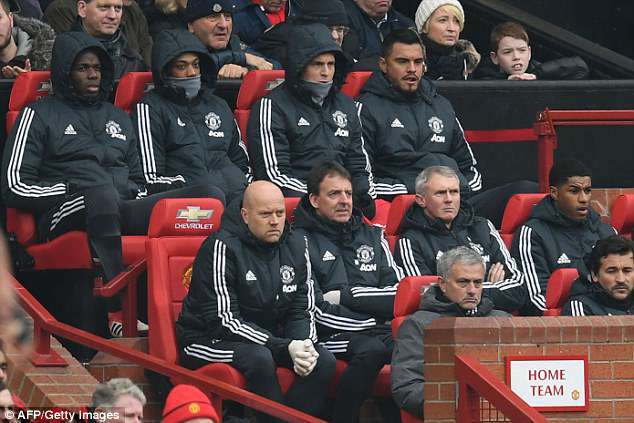 But the malaise he has been suffering at United was summed up by a lacklustre performance in Sunday’s loss to bottom-of-the-table West Brom, heightening tensions with Mourinho, who subbed him off and accused him of over-complicating everything. Now it has emerged Mourinho wants to off-load Pogba this summer, his time with United could soon be drawing to a close.